The Dance Studio of Park Slope | Our 40th Year Serving Brooklyn Families! Welcome to The Dance Studio of Park Slope, the Community’s original center for dance, musical theatre, tumbling and performance. We offer a professional yet family environment for all. Located at 630 Sackett Street (between 3rd and 4th Avenues). Spacious Studios with sprung dance floors, central A/C, and large welcoming reception area. Stroller parking outside front door. 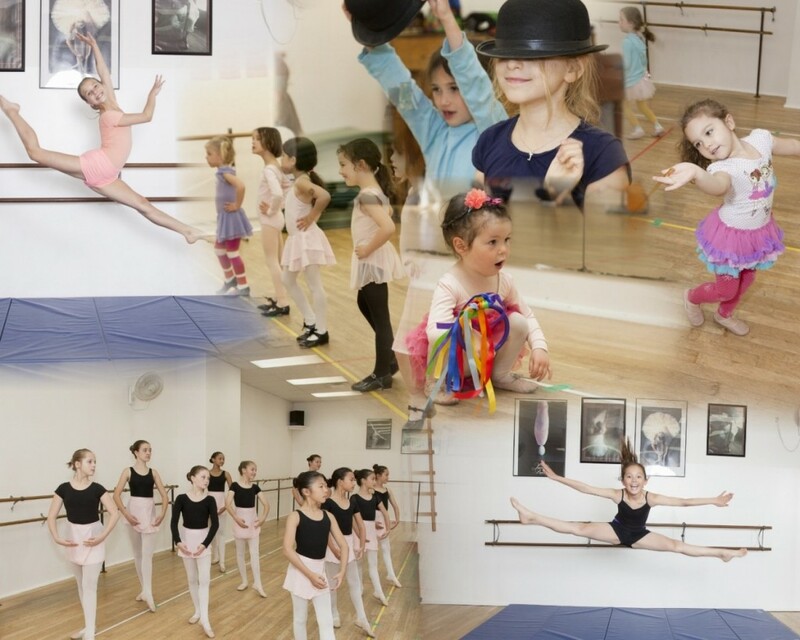 The Dance Studio is a non-competition school that takes great pride in age and skill appropriate classes. At all ages and levels The Dance Studio is committed to offering the highest quality classes with a faculty who work to meet our students’ individual needs . . . challenge them . . . and excite them! Hip Hop Street Jazz, Modern, Acro Jazz. Ballet, Tap, Core, Stretch & Cardio Classes. Private Instruction individual, semi, middle school / high school audition prep. Choreography Services for productions, audition pieces and wedding couple’s first dance.